Black Creek Plantation of Alabama has always been a big supporter of getting our youth involved in the outdoors. We are proud to have a special youth season deer hunt starting Friday, November 11th at lunch and ending after the morning hunt on Sunday November 13th. This 2 day hunting trip will be $800.00. This includes 3 days/2 nights lodging, meals, and a 243 youth rifle along with a gift bag. The youth hunter will be able to kill 1 buck of choice, 2 does, unlimited hog, coyote, bobcat and fox. 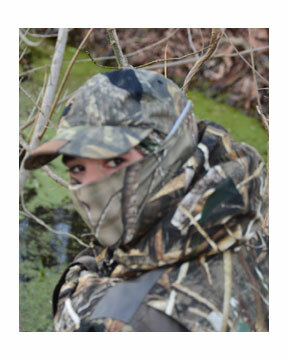 We are very excited about this year's youth hunt and I know we will book fast so call us today and reserve your spot. Thank you in advance for considering Black Creek Plantation of Alabama as your next hunting destination. 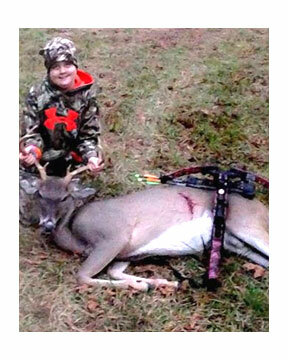 To book your youth season hunt please call Pitts Lowman at 334-304-5086. Click Here to visit our pricing page for more nformation.